2018 Fall Fly Fishing Challenge! 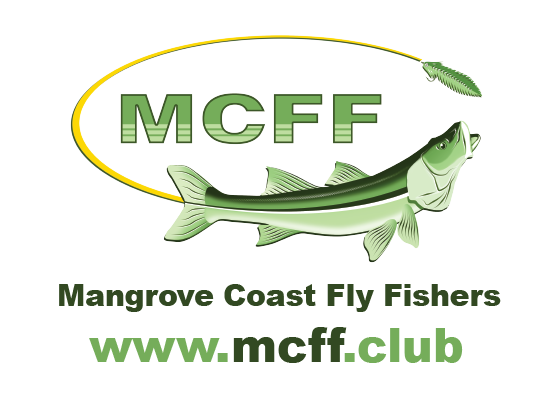 The purpose of this tournament is to promote the sport of fly fishing, conservation, community involvement, and friendly competition. 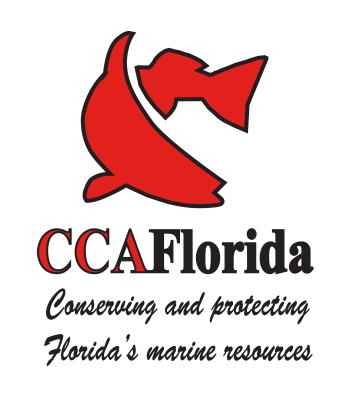 All proceeds will benefit CCA Florida’s conservation efforts. meeting by pre-registering. Your application and fee must be received by mail by 5pm Oct. 25, and a token will be emailed lo you by 10pm on Oct. 26. You must provide your measuring device at the angler’s check-in 2:30 to 3:30 pm on Saturday, October 27th, 2018. No Late Check-ins, No Exceptions! •The Fly Angler and Open Divisions are individual events. Any pooling, sharing of catch photos or handing off rods will result in disqualification in these divisions. Pooling or sharing restrictions do not apply to the Team Division. • Anglers may not fish any waters that are not open to the general public. • FLIES ONLY, no fish scents allowed. • Angler must supply their own flies. • Anglers who have been disqualified from any tournament are not eligible. Angler’s Meeting: You may have a fishing partner or friend pick up your angler’s kit, but you will be responsible for anything discussed at the meeting. Fish Photos: EACH angler must supply their own digital camera and /or BLANK memory card capable of holding 10 images. Only 10 images will be scored for the Open and Fly Angler Division. No more than three images, largest snook, redfish, and sea trout, for the Team Division. All photos that are not being entered must be deleted prior to turning in your memory card. Each angler will receive a token with their angler number on the token. Make several copies of this token as spares. This number must appear in every photo. Each catch shall be laid on the angler supplied measuring board, nose butting the lower or left end of the board with fish mouth closed. Place the token on the fish and take a photograph of the whole fish making sure that the nose and tail are in the photo and that the size graduations are visible. NO PINCHED TAILS. Once satisfied with catch photo, release the fish. Handling of the fish should be done with a wet towel or hand, and the board should be wet for the protection of the fish. You may have to steady the fish while on the measuring board. Memory sticks / photos must be presented to tournament officials at “check-in” for scoring, no later than 3:30 p.m. All decisions relating to the angler and catch eligibility, as well as scoring shall be the responsibility of the tournament officials. All measuring devices must be available at check-in. A $50 fee covers registration in the Open and Fly Angler Division and Awards Luncheon. The Team Division fee is $100 We encourage you to pre-register so that we can plan accordingly.